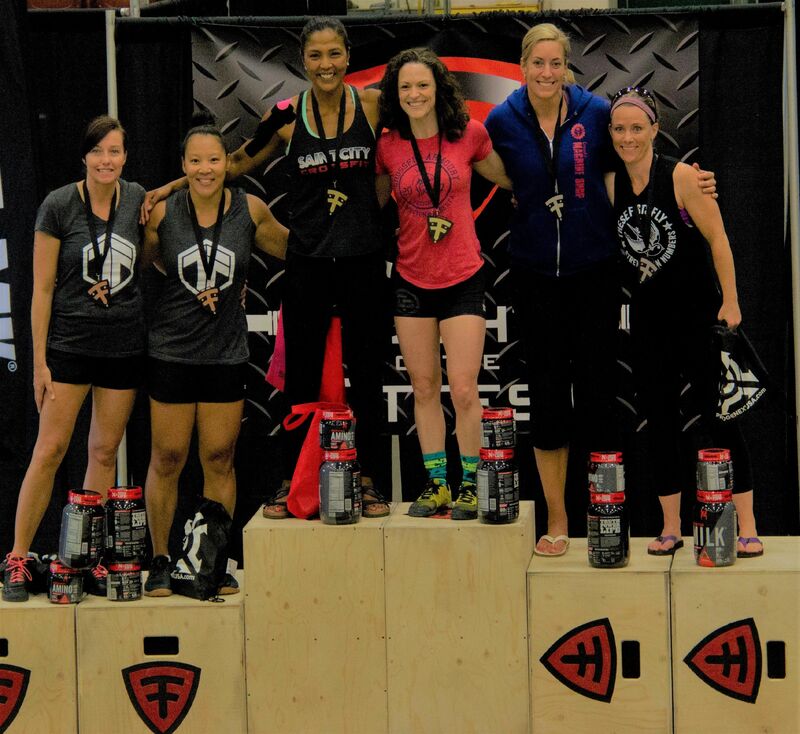 Rachelle Virayand her partner Victoria Stele-Hillman successfully defended their Fight of the Fittest title this past weekend at St. Albert Servus Place! Rachelle is a St. Albert resident and has been a long time member of Saint City CrossFit. She's consistently at the gym pushing her limits and is always a pleasure to be around - even through those killer workouts that Brian Carter puts her through! In addition to winning her second straight title, Rachelle also qualified for the CanWest games in Coquitlam, BC from July 28-30, 2017. Congratulations to Rachelle and Victoria from the team at Athletes' Advantage!